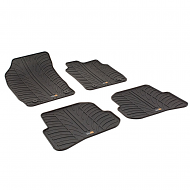 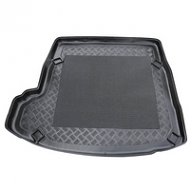 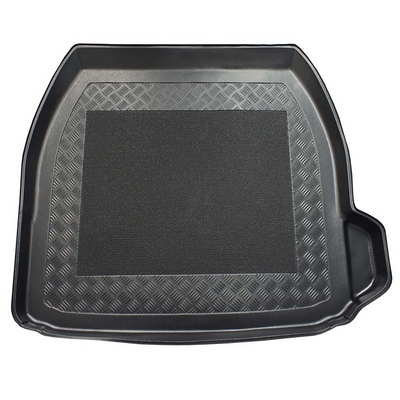 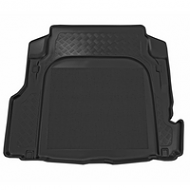 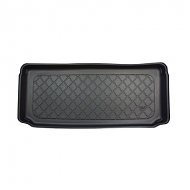 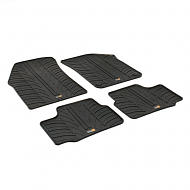 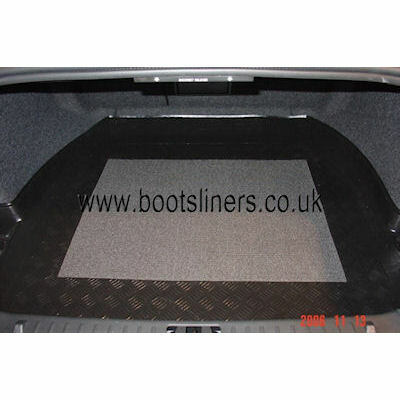 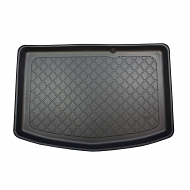 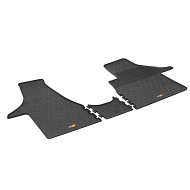 VOLVO S80 II BOOT LINER 2006 onwards. 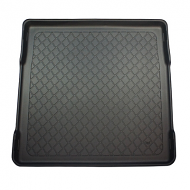 This is not a universal product as it is designed to be a exact fit of your boot. 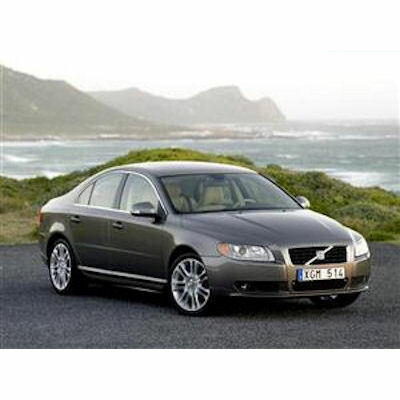 A cost effective alternative to the expensive car dealer accessories.